There appears to be a misunderstanding of the term ‘conspecific’ in this article. It means members of the same species, not similar or related species. 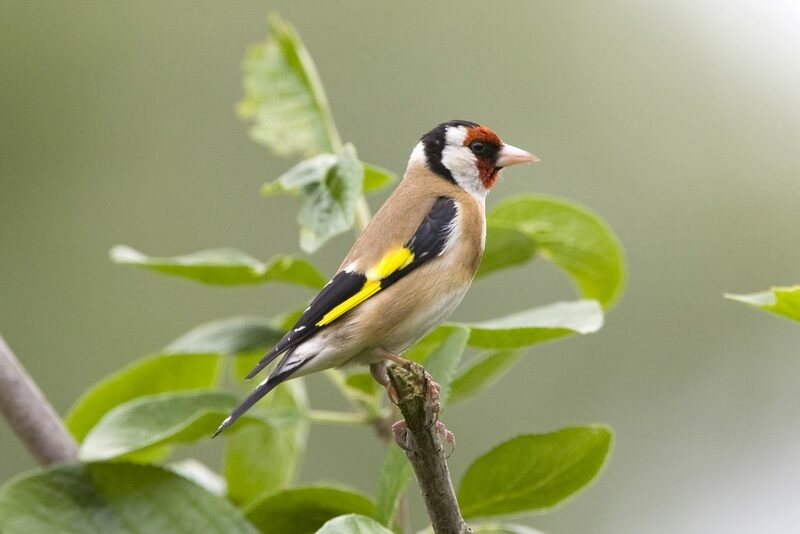 Goldfinches & Greenfinches for example may be described as congeners, meaning they belong to the same genus (Carduelis). Hi Philip. You are absolutely correct – thank you for pointing out this error. I have now corrected it in the post. Would be nice to explain why there are eggs of two different bird species in Scott McLeod’s bird nest photograph shown here. Are these cowbird eggs in a house finch nest? If yes, it’s a case of brood parasitism and has not much to do with competition for nesting sites. Hi Hanno. The image was a stock nest image and was not intended to illustrate the processes described in the article as such. You are correct for pointing out, however, how this may have been misleading so please accept my apologies for this. I have now removed the image.